I am 61 yr old male. 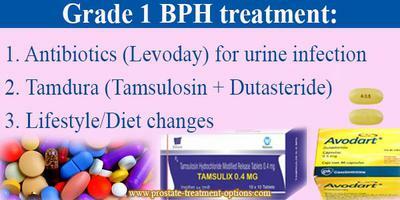 Recently, ultrasound scanning found that I am having enlarged prostate grade 1 and bladder wall thickness of 5 mm. The urine detention is 206 ml. I am taking Levoday 500 mg and Tamdura caps one at bedtime. I am much better so far as emptying the bladder content and thus feel relaxed. Kindly intimate the prognosis? Do I require surgery? It is quite difficult for us (doctors) to tell the prognosis of a disease as there are many factors that should be taken into account. It is much more difficult to tell the prognosis online with little medical data you provided. However, I will try to give my opinion on your request. - taking 2 drugs (Levoday and Tamdura) and you are not facing any side effects (according to your statements). - for how long have you been on Levoday and Tamdura? - Are facing any other problem like up and/or lower urinary problems? - What other drugs have you been taken from the first time your have been diagnosed with BHP? As I do not have any other medical data of yours; with those provided by you, I think you are on a good way to manage your prostate enlargement and do not need surgery so far. However, please do not take my opinion as the last one as I do not have sufficient medical data on your health status. 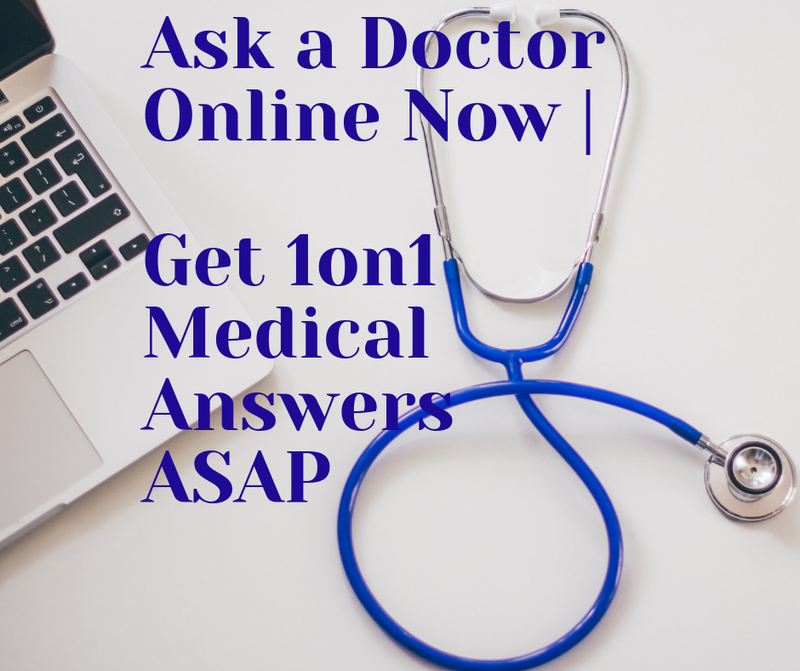 Only your doctor can give the final opinion based on your medical history. 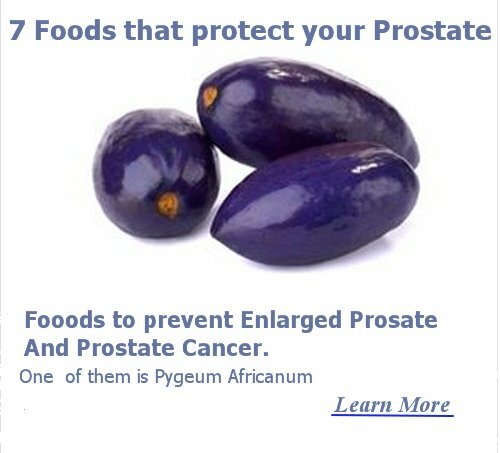 - try to use some herbs that have been proven to relieve the prostate symptoms and shrink it. I do not know if your doctor have already told you about these changes, but my medical ethic obligates me to refer them to you.